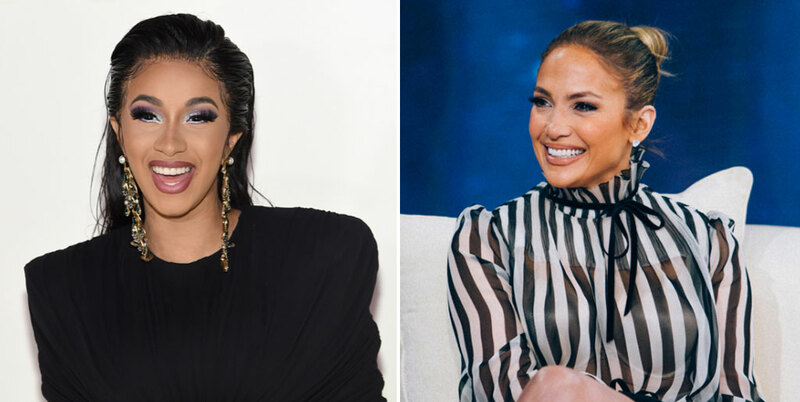 The cast for the Jennifer Lopez and Constance Wu-led film Hustlers has officially expanded. The movie, which centers around a squad ex-strippers seeking revenge on their wealthy clientele, has announced the casting of Cardi B, Keke Palmer, Julia Stiles, Lili Reinhart, and Mercedes Ruehl. The movie is set to be written and directed by Lorene Scafaria, and will mark the first feature film performance for superstar Cardi B.
It’ll be interesting to see how Cardi take on the big screen. It wouldn’t be surprising to see her take on a more comedic role, though she wouldn’t be the first rapper to receive a wake-up call from the transition to acting. What do you think? Will you be checking for this one?